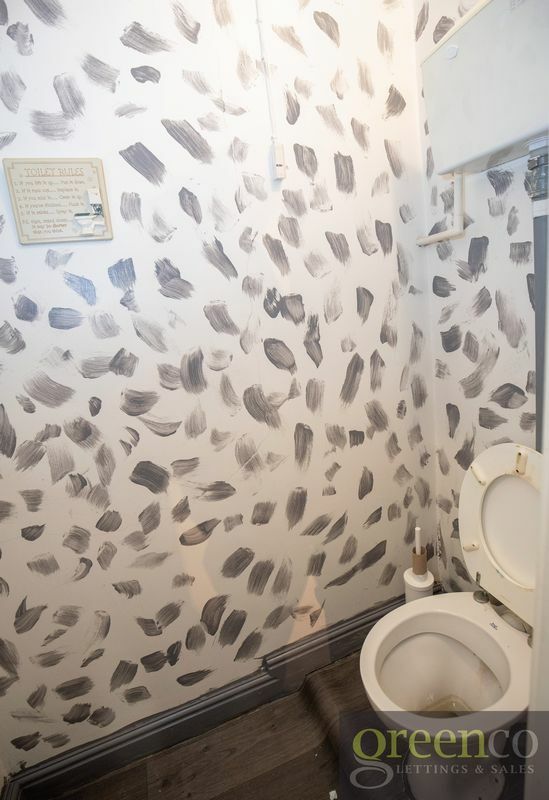 This is a great investment opportunity for any potential buyer. 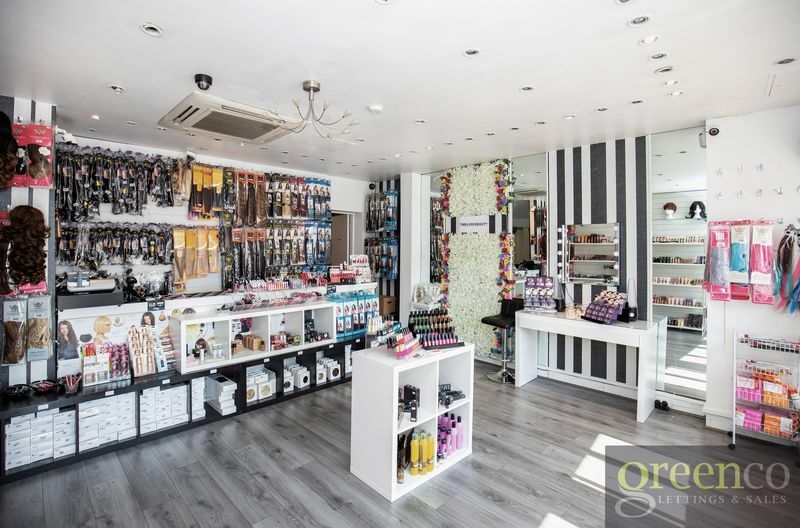 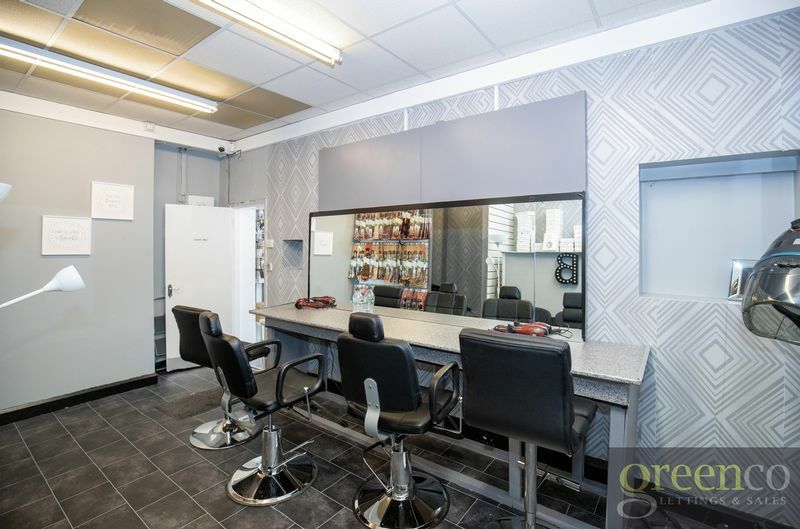 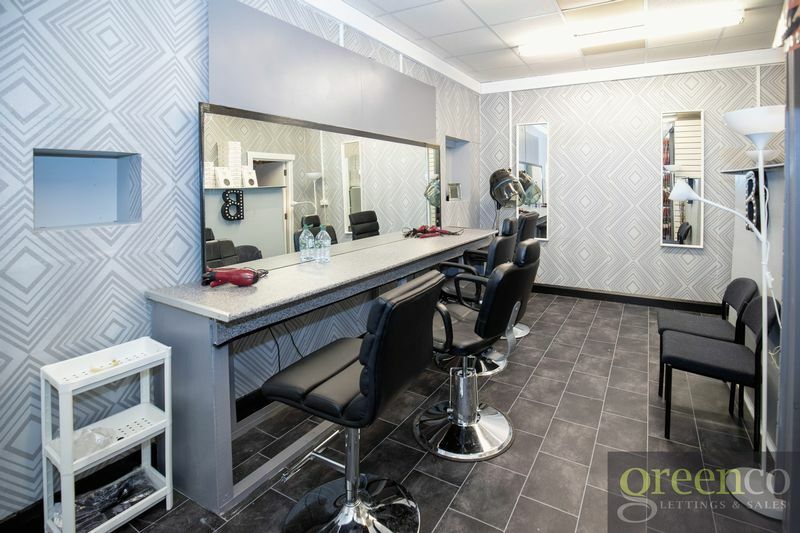 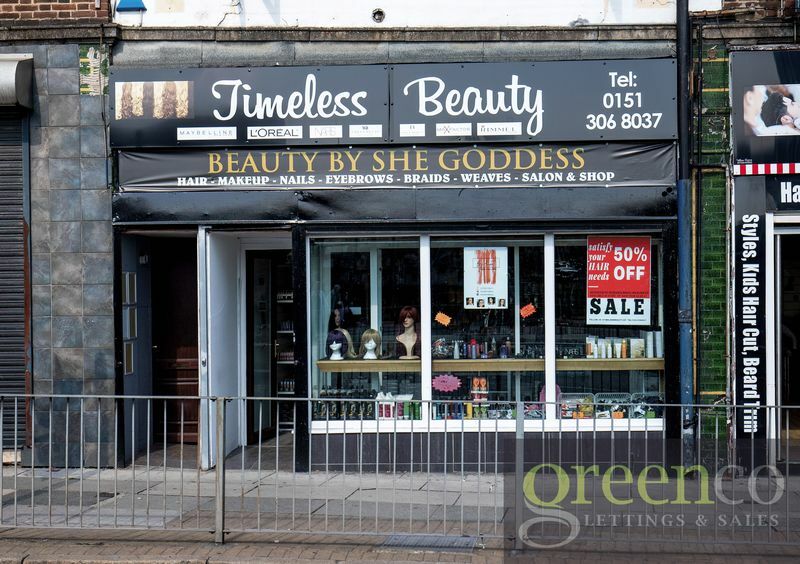 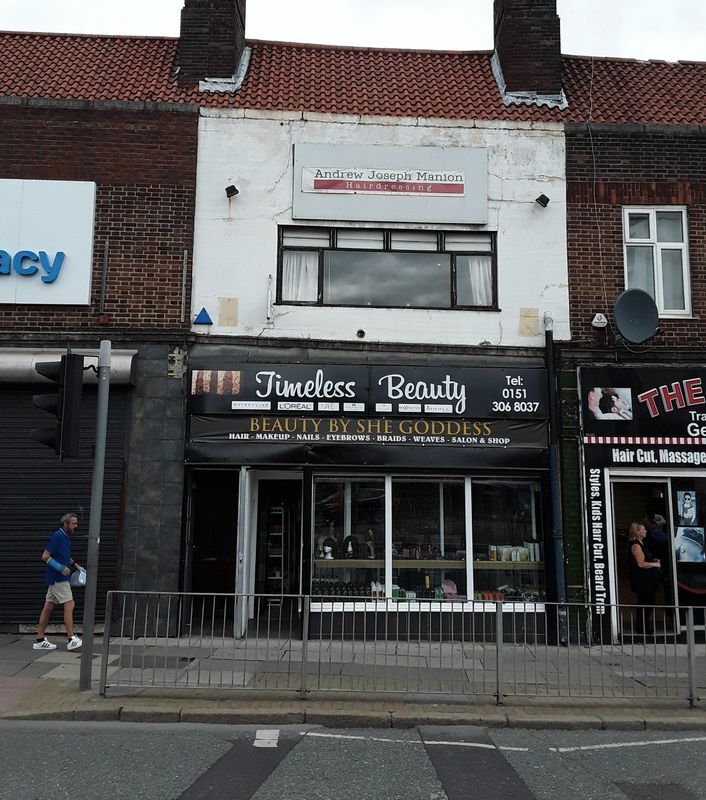 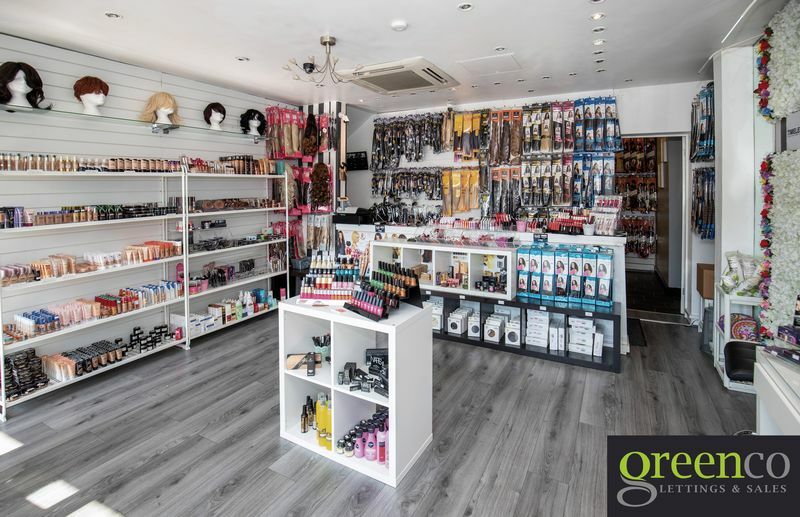 The block includes a ground-floor shop, currently achieving a rental income of £12,000 per annum, including a toilet facility to the rear of the building, with additional storage facilities. 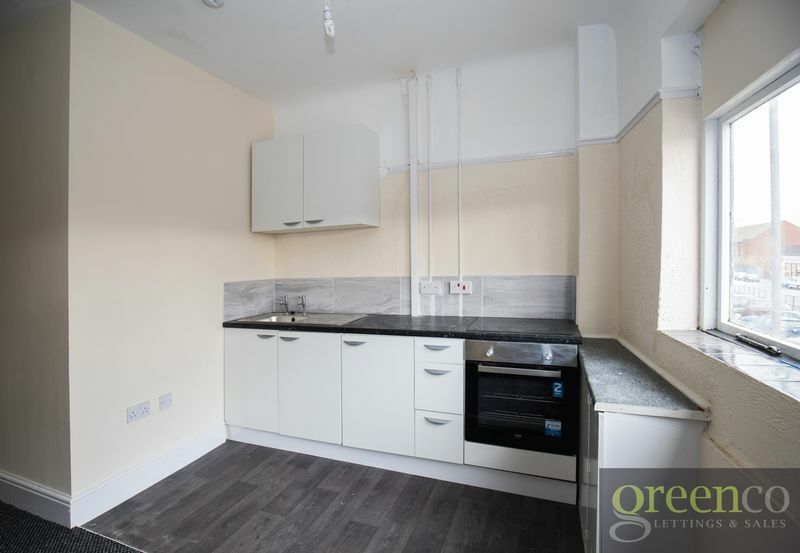 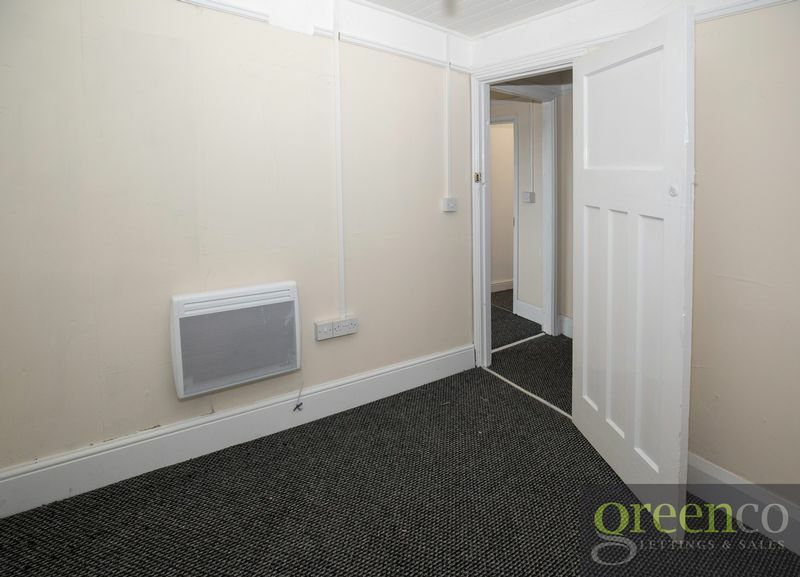 An upper studio flat to the front of the building currently achieving a rental income of £4,500 per annum, with a 1 bed flat to the rear of the upstairs, currently achieving a rental income of £4,800 per annum. 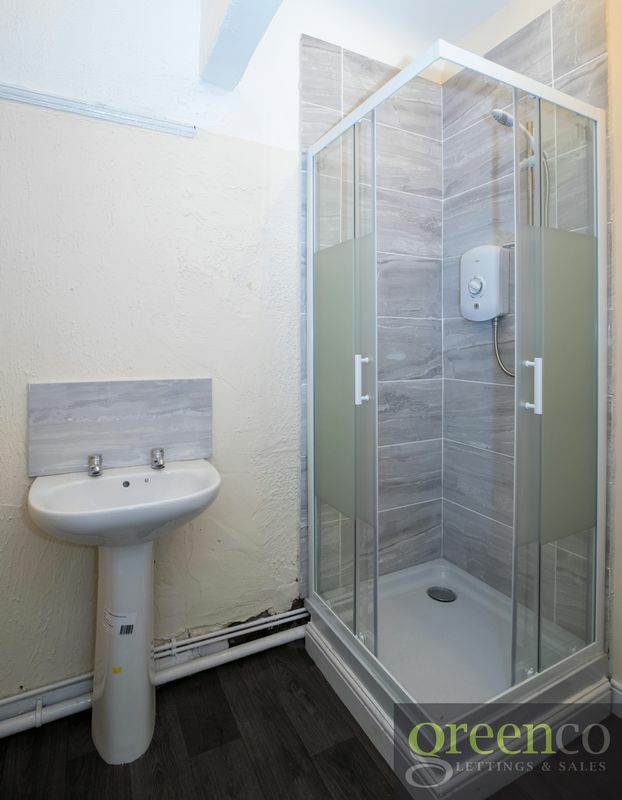 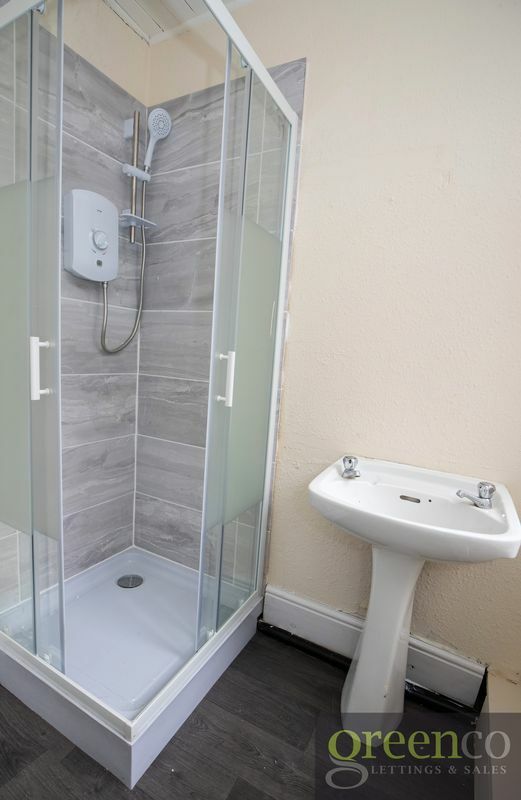 Each flat/ studio has its own separate w/c facilities with electric shower. 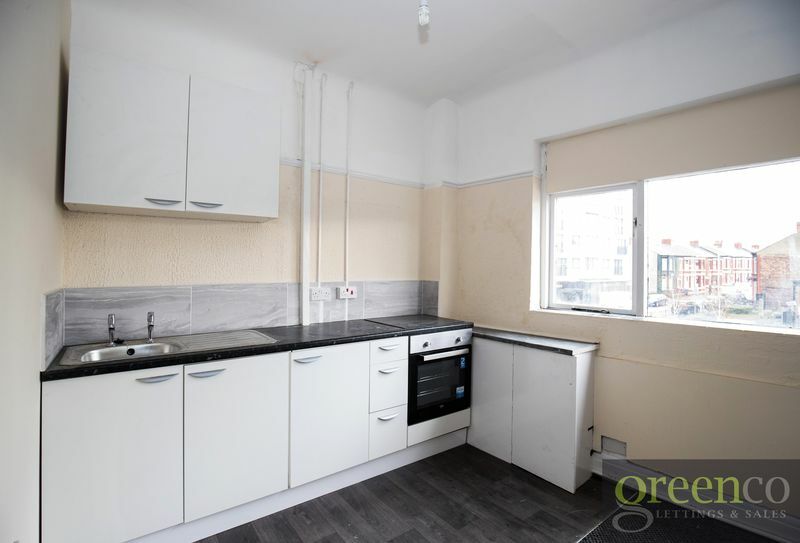 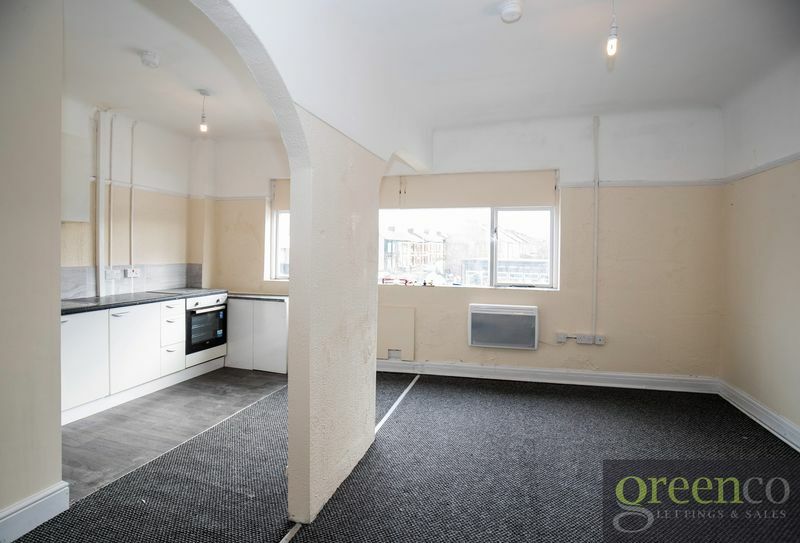 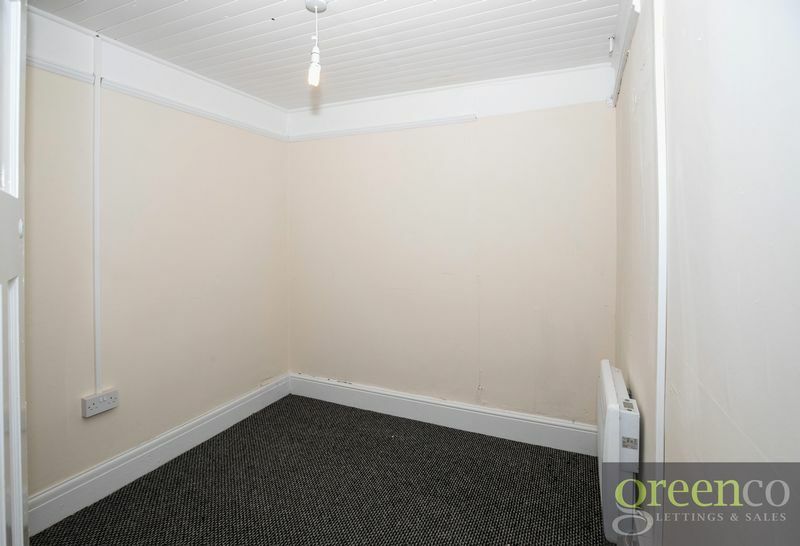 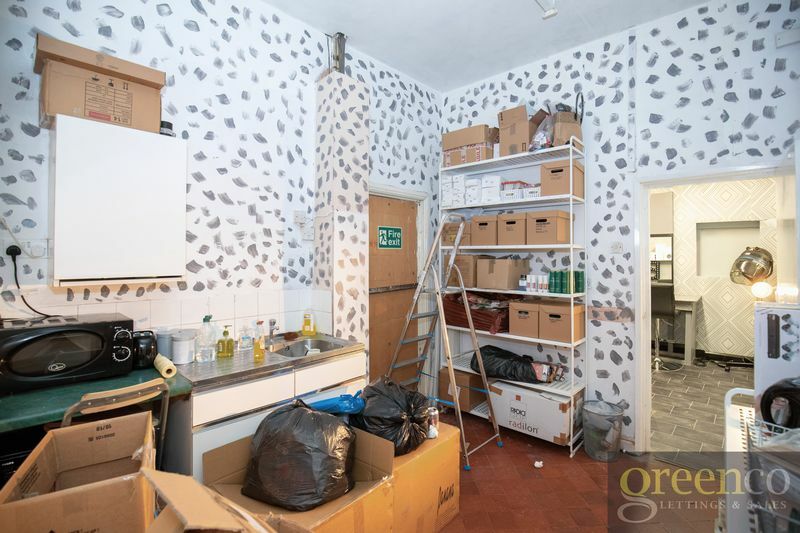 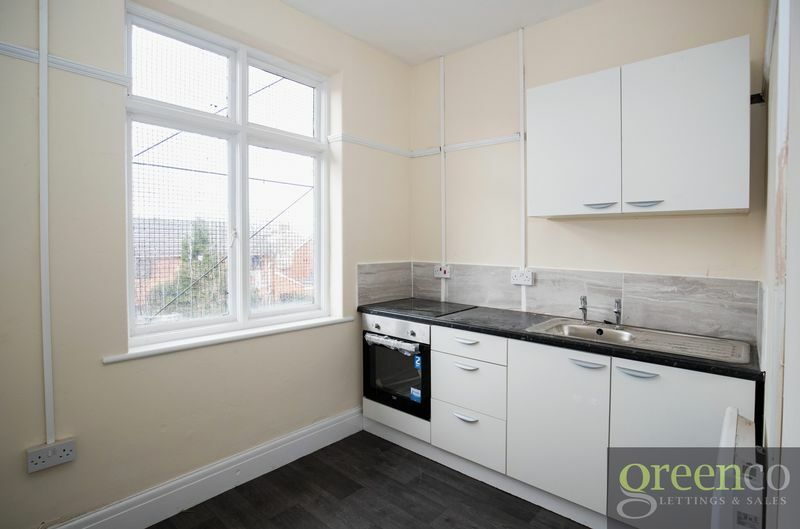 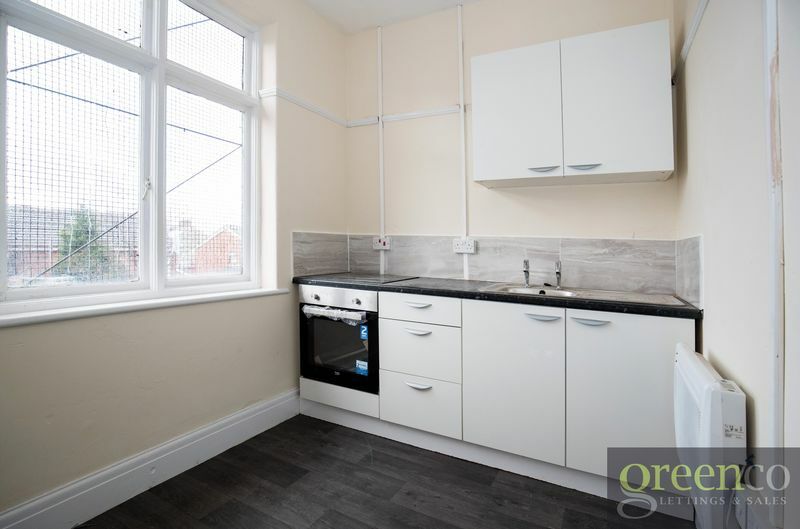 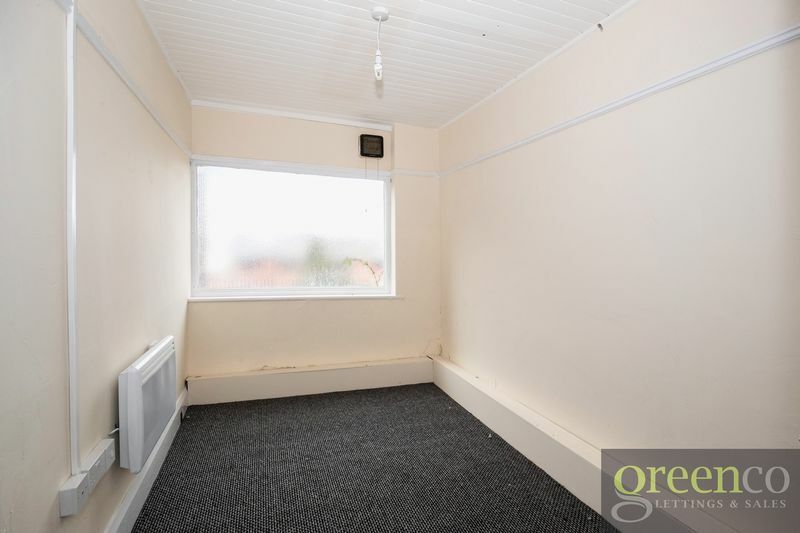 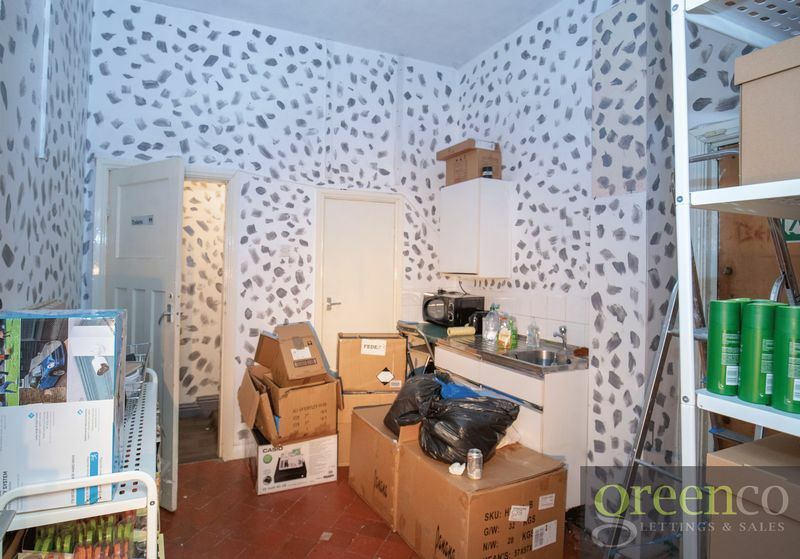 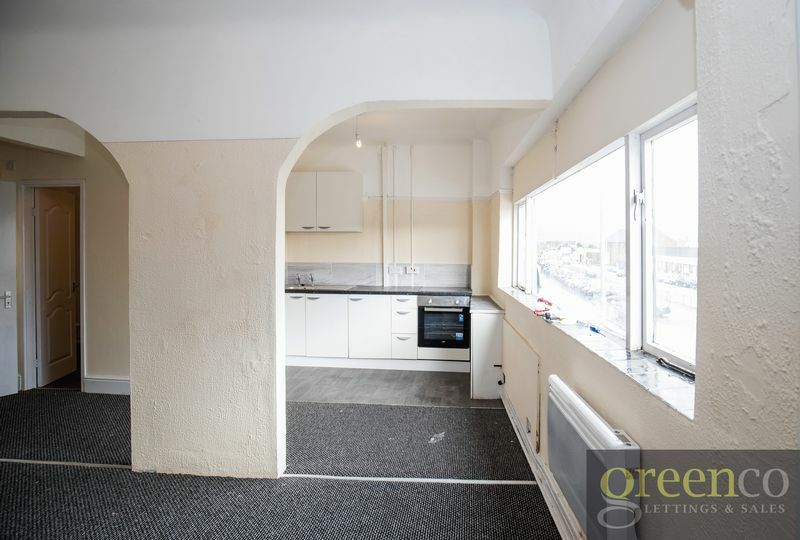 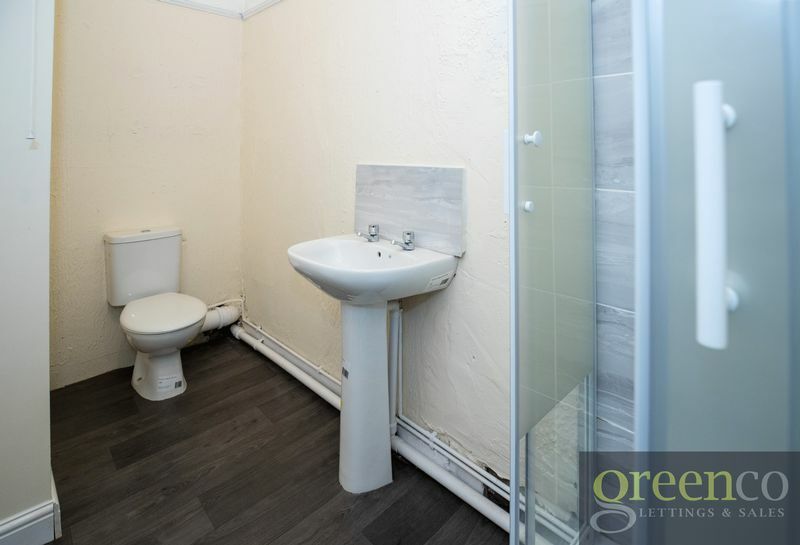 This property is in a very popular area of Liverpool. 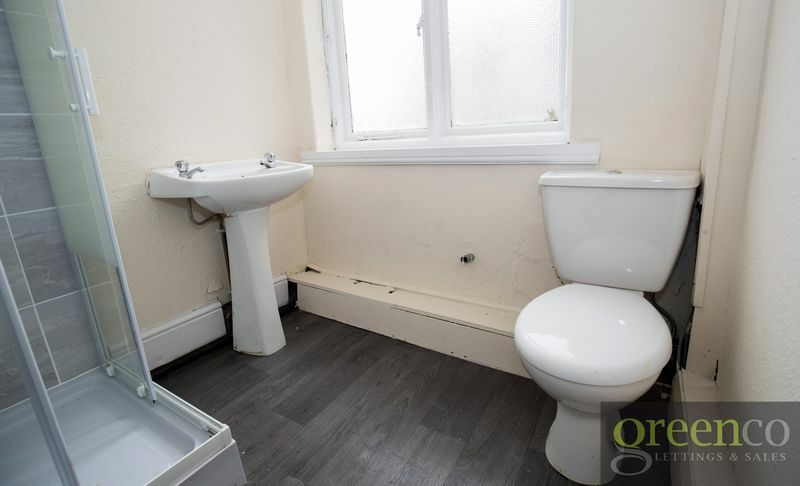 Early viewings are essential to appreciate it.